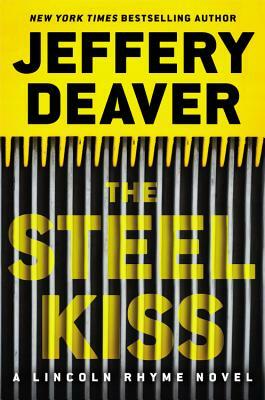 Jeffery Deaver is the #1 international bestselling author of over thirty novels and three collections of short stories. His books are sold in 150 countries and translated into 25 languages. His first novel featuring Lincoln Rhyme, The Bone Collector, was made into a major motion picture starring Denzel Washington and Angelina Jolie. He's received or been shortlisted for a number of awards around the world.